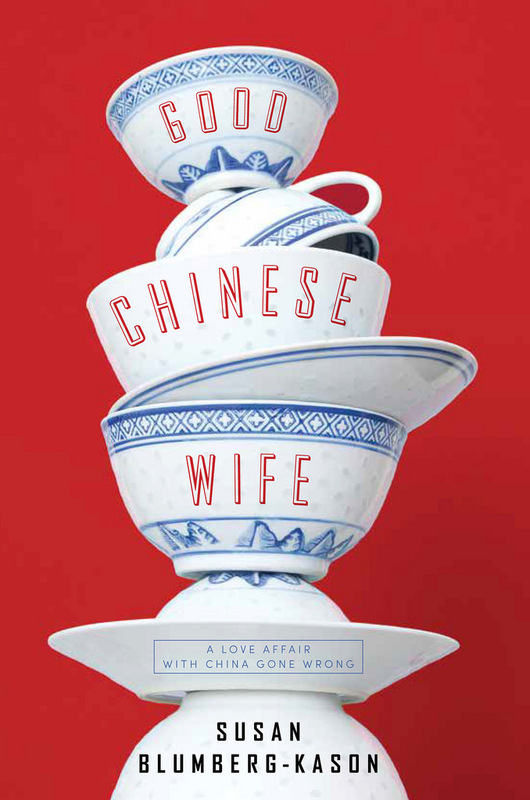 Susan Blumberg-Kason’s memoir “Good Chinese Wife” was officially published 3 years ago with great success. 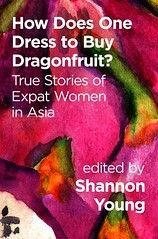 What’s happened with her book since then? 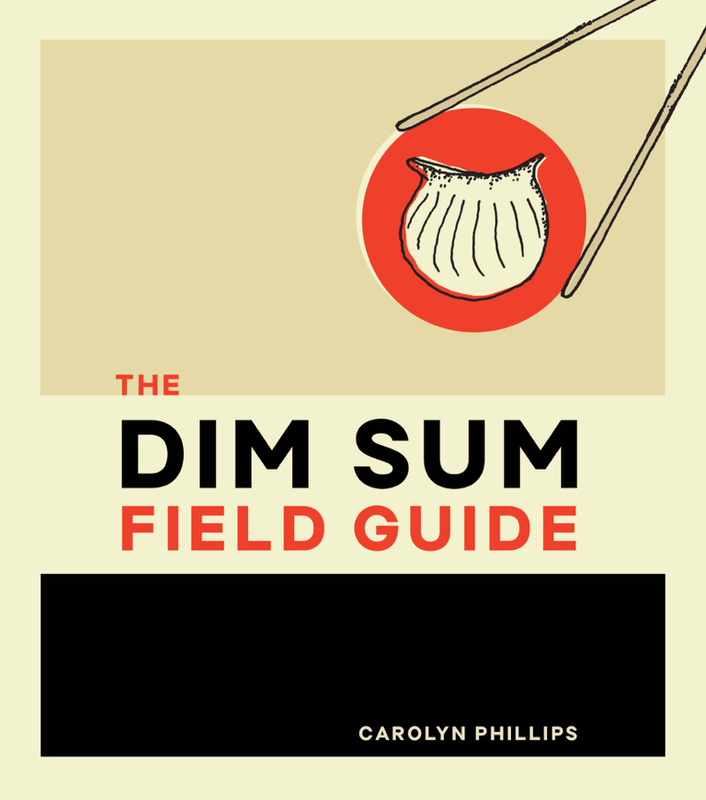 Armed with “The Dim Sum Field Guide” by Carolyn Phillips, you can confidently dine in any dim sum restaurant and know exactly what you’re eating. 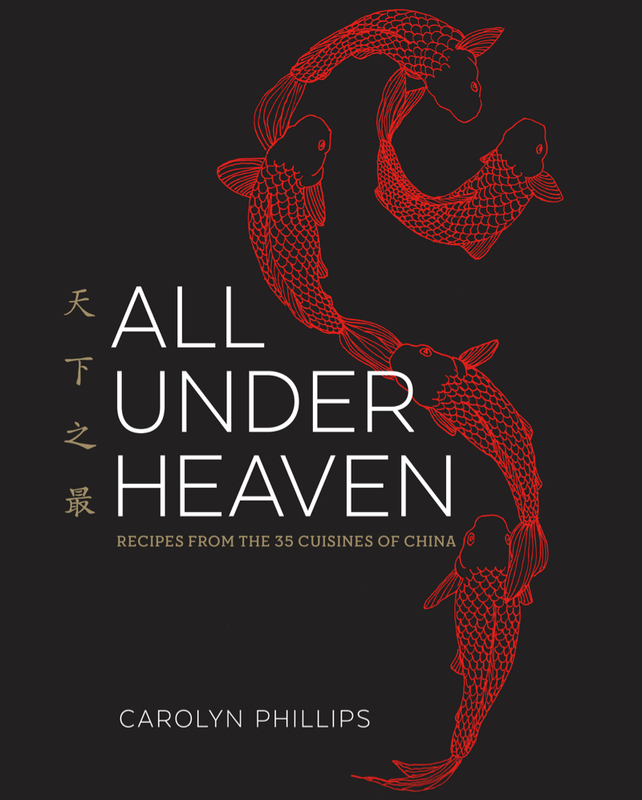 “All Under Heaven” by Carolyn Phillips covers all 35 of China’s cuisines. 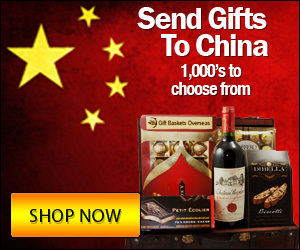 It’s so comprehensive you might never need another Chinese cookbook again. 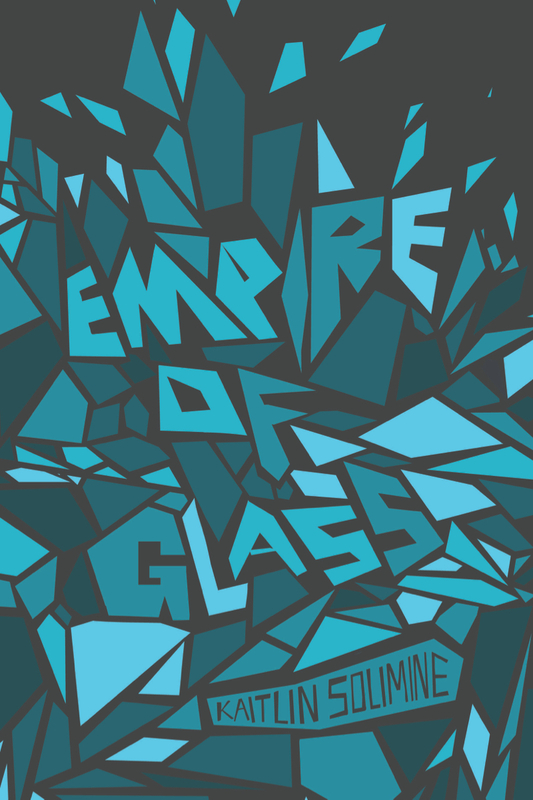 Empire of Glass is stunning for its lyrical prose and unique in that it’s presented as a “translation” of the story of Li-Ming and her husband Wang. 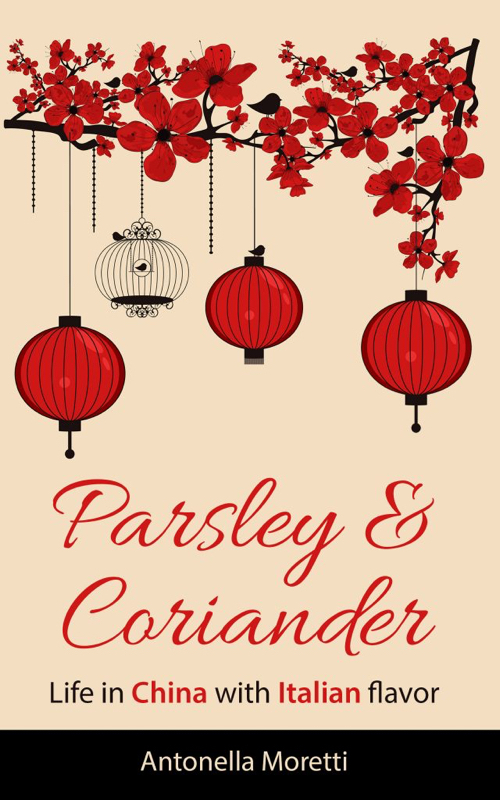 “Parsley & Coriander” is a delightful novel that captures the spirit of finding your own path in China, especially as an expat woman. 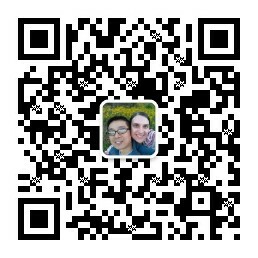 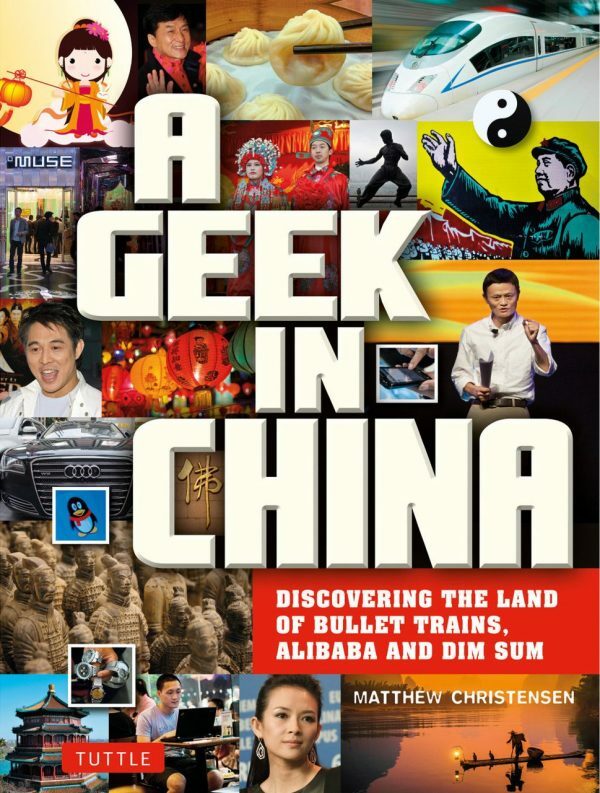 “A Geek in China” is the perfect book for anyone who wants to be culturally savvy about China, fast. 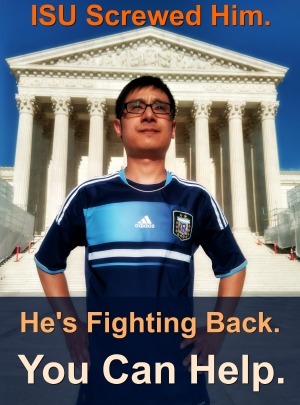 Think of it as a fun, smart 150-page China 101 course. 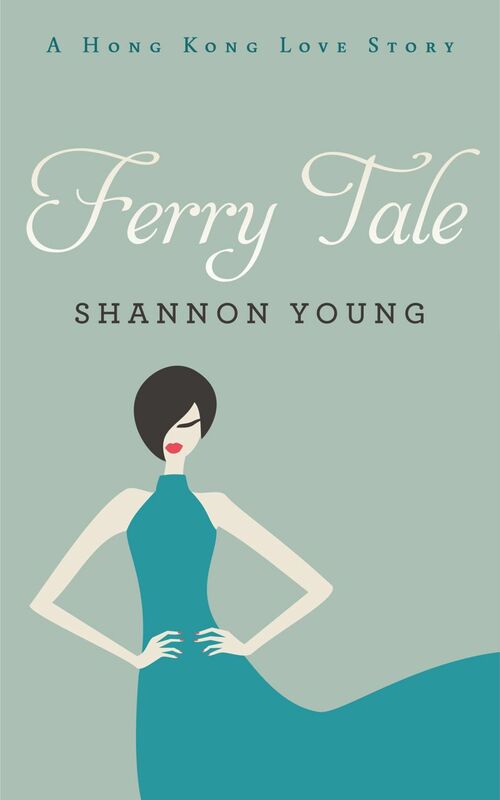 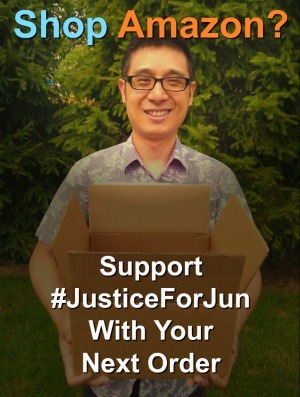 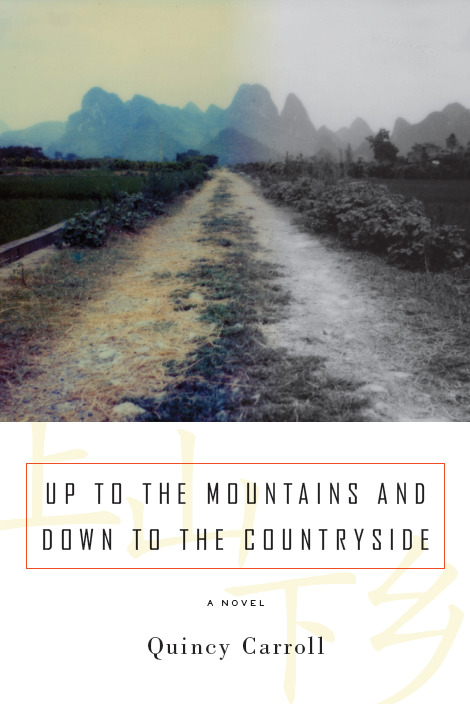 This novel explores the clash between two Americans (a deadbeat and an idealist) teaching English in China, and the student who comes between them. 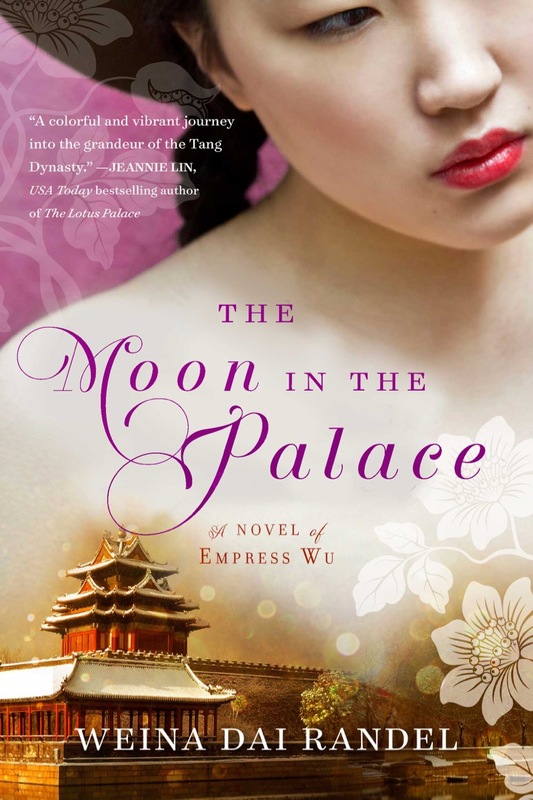 “The Moon in the Palace” by Weina Dai Randel, about the rise of China’s young Empress Wu, truly reads like a Tang Dynasty-era Cinderella story.